Our Morrinsville based team are here to help. Give us a call to discuss your requirements or drop by for a coffee. 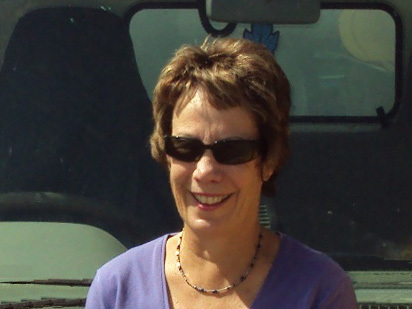 Raewyn is based in Morrinsville and acts as support to both Mark and Jennie. After 35 years in the business Raewyn has an all round knowledge base of the industry and uses this knowledge to support and guide the business. Mark has worked within the business for 11 years, being involved in all aspects of the business. Marks main duties are organising staff, liaising with the workshop, pricing projects, auditing our own sites and attending progress meets with clients and keeping them informed, although he still loves to locate for the drills from time to time. 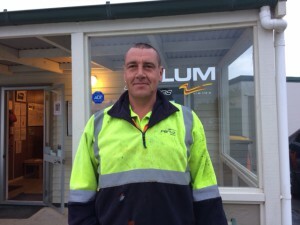 Mark is a fully qualified Civil Trade Water Reticulation Serviceman and has also obtained a National Certificate in Civil Construction – Horizontal Directional Drilling. 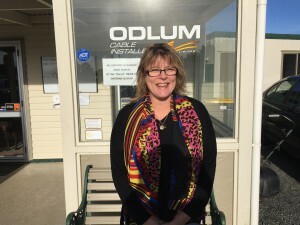 Jennie is based in the main office in Morrinsville and is a very intricate part of the Fibre Network team. Jennie has a sound knowledge of Contractual law, budgets / reporting construction milestones as well as health & safety inducting all our team members achieving Site Safe gold and auditing our systems for WSMP. Jennie is a qualified chartered accountant and ensures all tax and other compliance are completed. 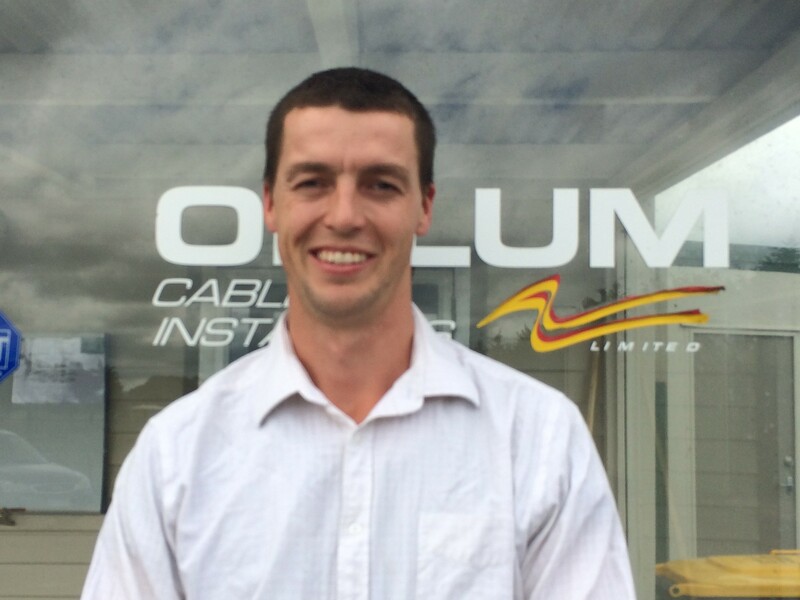 John is a recent addition to the Fibre Networks management team. He is an expert locator and operator of directional drills, and has come on board to help Mark with Operational efficiencies. Scott is a recent addition to the Fibre Networks management team. 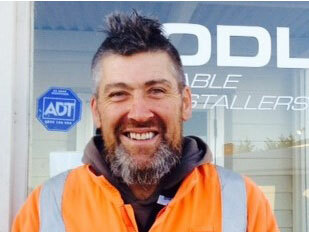 He has 14 years experience in the water industry and is a Qualified Water Reticulation Serviceman. Scott has come on board to help Mark and Jennie and other management staff run and manage all projects. He is 80% office based and 20% on site reviewing progress, quality assurance and liaising with the principals. He is extending his working knowledge of of 2013: 3910 daily and is now producing all NTE’s, and attending principal meetings. 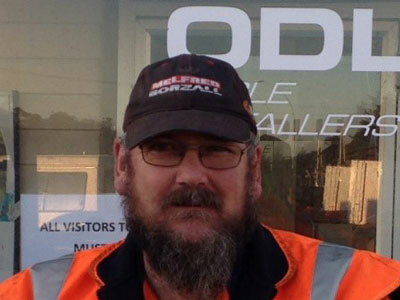 Daryl is based in Morrinsville and maintains our fleet of vehicles, as well as manufacturing inhouse built equipment as and when needed. Daryl ensures that the fleet is maintained to a very high standard, and enforces these standards to be maintained by field staff. Daryl’s pragmatic approach, and often outside of the box thinking, ensures that the best solution is always put forward to the ever moving on-sight requirements. 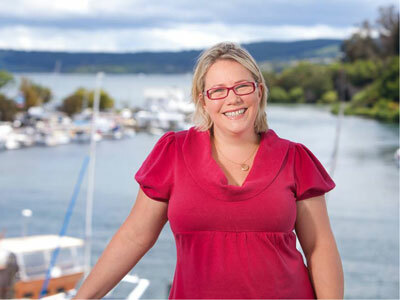 Jo has been with Fibre Networks for 7 years (over two different service periods). Jo deals with debtors/creditor management as well as supporting Jennie with the Health & Safety aspect of the business and all other office functions. Mark (Ram) has worked for Fibre Networks for 9 years. He has worked from the ground up learning an understanding of all facets of civil construction. He is proficient with all types of machinery, in particular the rock saw. He has obtained qualifications in the following areas Civil Trade Water Reticulation Level 4 with strands in water, waste water and storm water, STMS, First Aid, Level 2 Gas Distribution, Truck mounted crane operations and a level 3 National certificate in Civil Construction Horizontal Directional Drilling works. Ram is a strong leader and an even stronger trainer. All new staff get put into Rams crew to start so that good habits are established, in particular in regards to Health and Safety, of which Ram is our company champion. Marty has been with Fibre Networks for 7 years now. He came from a construction background, but was able to swiftly transition into our industry. Marty is taking on a lot of our Grade Work competently and has recently completed a National Certificate in Civil Construction Horizontal Directional Drilling works – Locator and Gas Distribution. Marty is a very well liked member of our management team with strong relationships with all staff. Jamie is a new addition to Fibre Networks being with us for 6 months now. 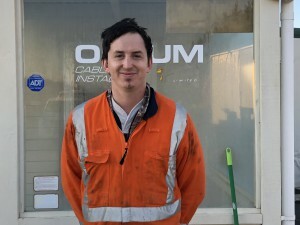 Jamie has a council background, from where he was able to gain his Level 3 certification in Water Reticulation with strands in Water, Waste and Storm Water. Jamie is enjoying the challenges that the other side brings, learning how things operate from the contracting side and point of view. He has established himself as a very patient trainer, enjoying showing the younger boys the various ways of problem solving and learning the various water fittings required for the job. Jamie has taken total ownership of his job site working closely with management staff to ensure that a valuable asset is delivered to our principals. 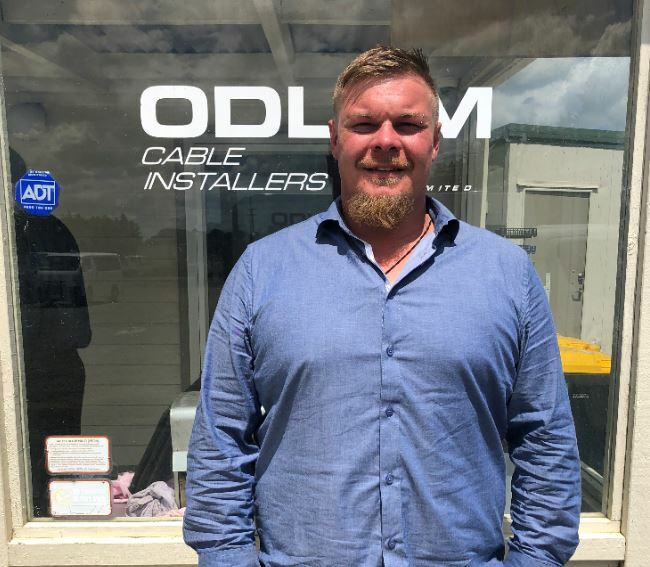 James has an extensive plumbing background, working as a young man for his father who owns a plumbing business in Whitianga. 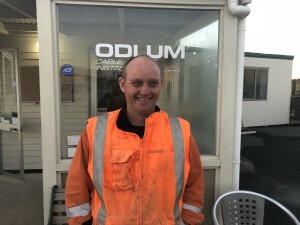 James then branched out on his own, where he gained an extensive knowledge working in both domestic and commercial/civil drainage including water reticulation specialising in wastewater treatment plants. James main duties include pricing drainage projects and establishing methodologies for specific projects as well as supervising the staff and the smooth daily running of job sites. James holds a Diploma in Project Management, and is currently working towards completing his Level 4 Trade Certification in Water with strands in Water, Waste and Storm Water. Manny has completed his certificate in PE and Electro fusion welding which covered both theory and practice. 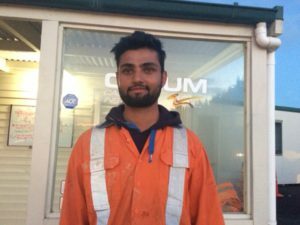 Manny is now FNNZ’s main welding operator and is now training other staff in this area. FNNZ takes extreme pride in stating that Manny has never had a test weld fail. This is a testament to his quality of workmanship. 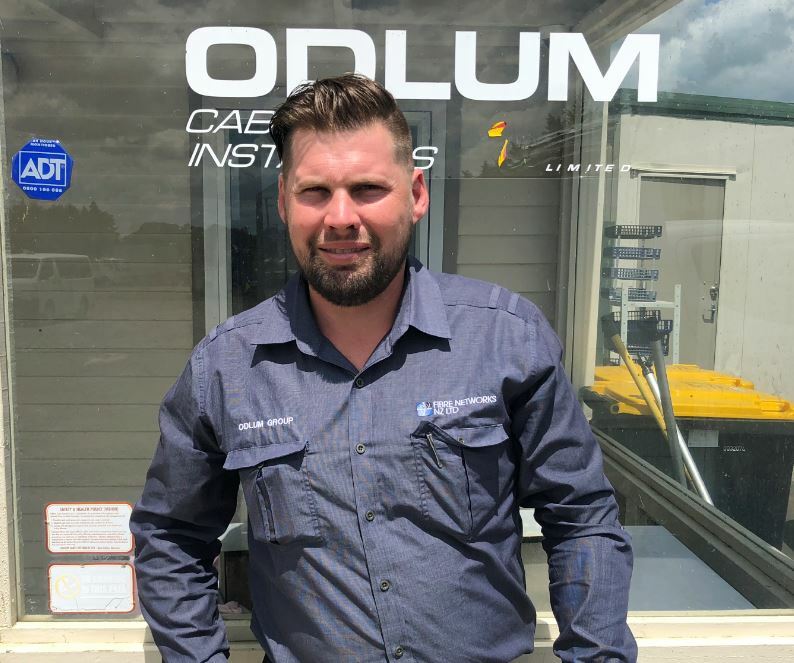 Although Manny is our main welder, he is also a valued member of our team who is adaptable enough to fill any roll from water reticulation through to operating a hydro-excavation truck. Manny is rounding out his qualification by completing his Trade Certificate in Utilities Maintenance level 4, with strands in Water, Waste and Storm Water.